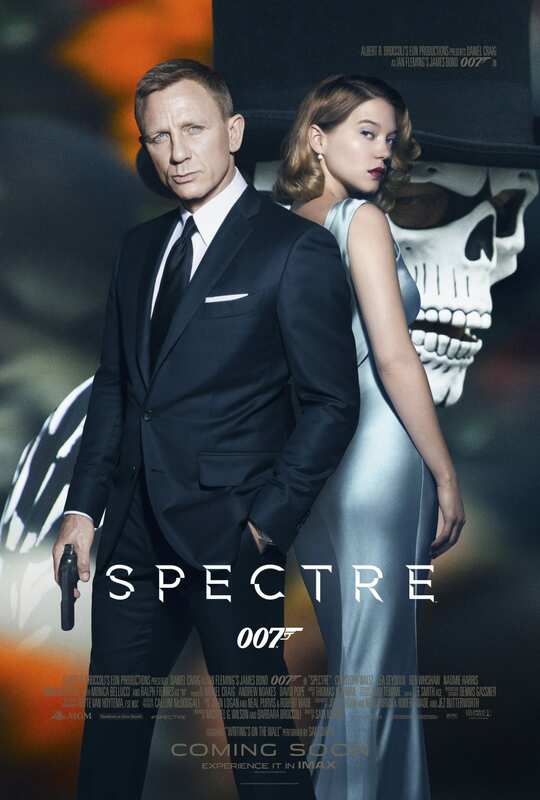 Spectre is the twenty-fourth James Bond film produced by Eon Productions. It was directed by Sam Mendes as his second James Bond film following Skyfall. The story features James Bond’s first encounter with the global criminal organisation Spectre, marking the group’s first appearance in an Eon Productions film since 1971’s Diamonds Are Forever. A font named Spectre was created by DeviantArt user Sostopher to imitate the lettering of Spectre film title. The font is available in capital letters and numerals and you can download it for free here. If you do not want to download and install the font but just like to create simple text or logos using Spectre (Film) Font, just use the text generator below. The following tool will convert your entered text into images using Spectre (Film) Font, and then you can right-click on the image to save it or click on the "EMBED" button to get links to embed images on the web.